Rock out with some punky ideas for Halloween. 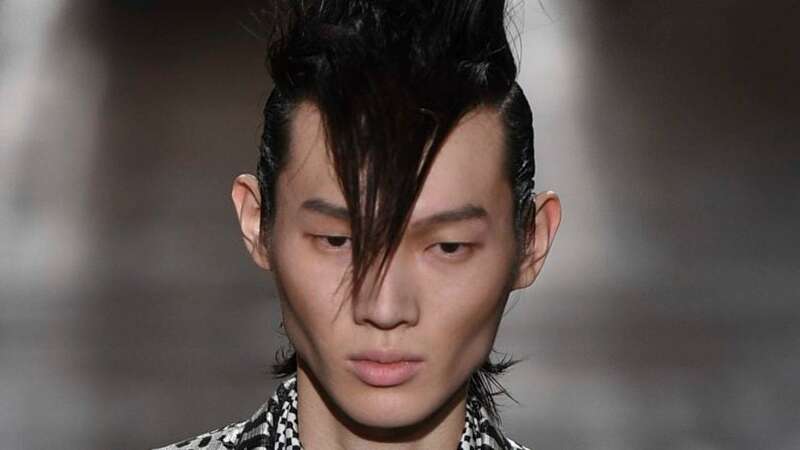 Looking for punk hairstyles for men to rock this Halloween is easier than ever. 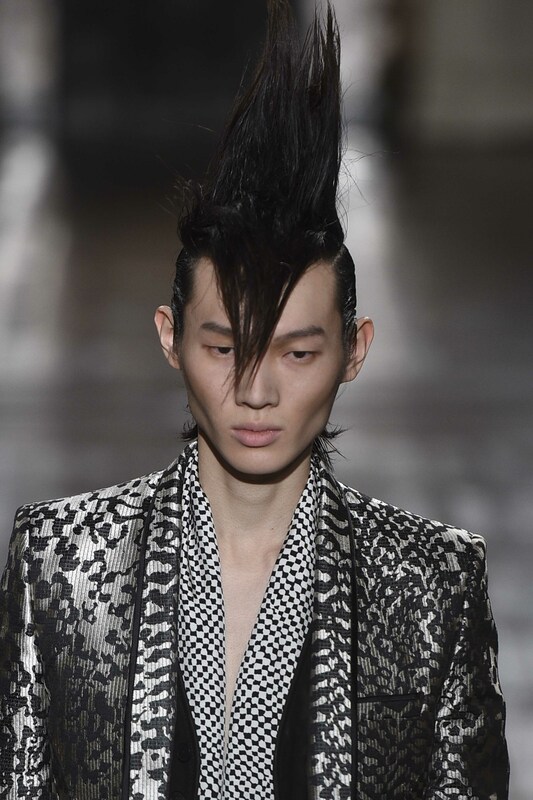 From the resurgence of the undercut a few years back to the mohawk and even the glorious, glorious mullet, there’s no shortage of rebellious, alterna-cool references for that costume you were planning on wearing. Runway shows to real-life street style inspiration has given us a lot of fun looks to draw inspiration from, so whether you’re planning to make the actual cut or simply donning a wig for Halloween night, the possibilities are endless for you, my friend! This is for all the dudes out there who’ve always wanted to try the mohawk, but just never had the chance to in real life. Break out that hairspray and extreme-hold gel, because Halloween is the one night a year you can go buck wild with your ‘hawk and no one will bat an eyelash! 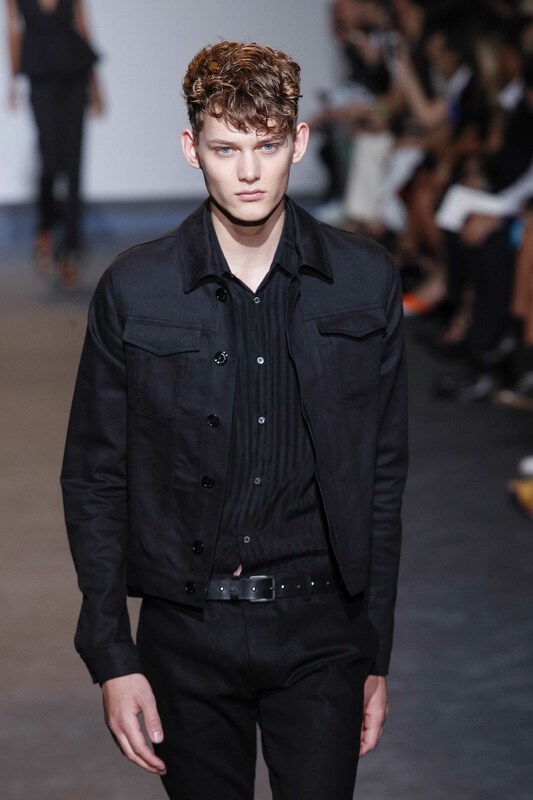 Guys with short to medium hair can rock this look the easiest—no haircuts or shaving necessary, just a generous amount of gel and attitude. You can also try some wash-off hair color sprayed onto your ends for an added subversive touch. Accessorize with a leather jacket, temporary tats on your neck and a ton of spikes. Clueless on styling? Check out our mohawk tutorial for tips on how to create a budge-proof look, and stock up on essentials, like AXE Adrenaline Spiked Up Look: Extreme Hold Gel. 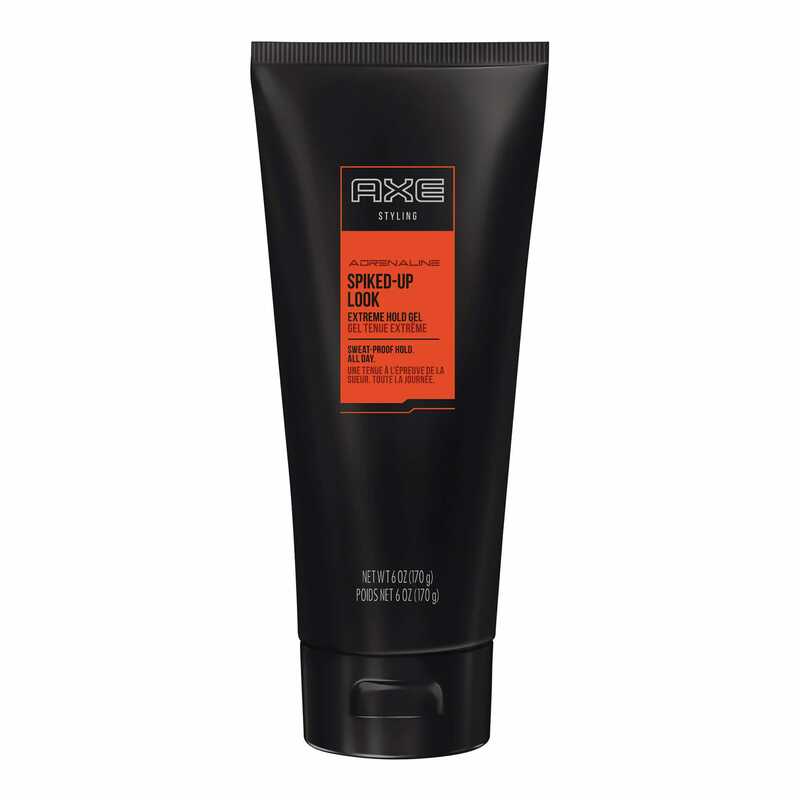 Gentlemen, start your engines: City slickers and general neighborhood rebels, this one’s for you. If you’ve ever fantasized about cruising down the boulevard in a souped-up Thunderbird (then getting some milkshakes for the drive-in—whoops, maybe that’s just us), why not try your hand at a greaser look for Halloween? Though not exactly considered punk hairstyles for men, the ducktail, which was a favorite among the bad boys of the era, is a cinch to achieve and is a perfect last-minute costume idea that also looks super stylish. 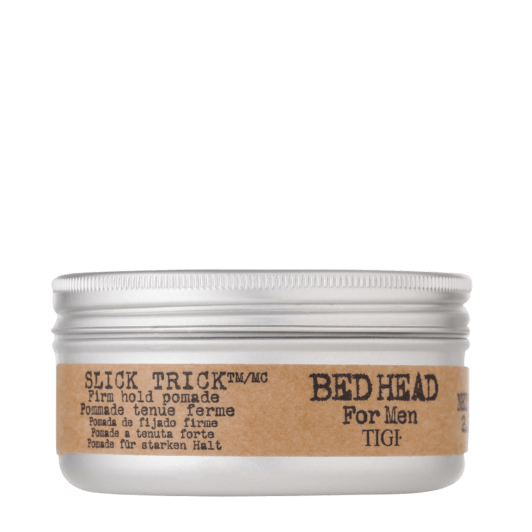 Called the ducktail because of the V-shaped look the back of the hair gets from combing each of the sides down, all this look needs is some high-shine pomade, such as Bed Head for Men by TIGI Slick Trick, and a fine-toothed comb wielded with some swag. Bonus points for some cuffed jeans, a bomber jacket and an actual Cadillac. Missed Woodstock the first time around? 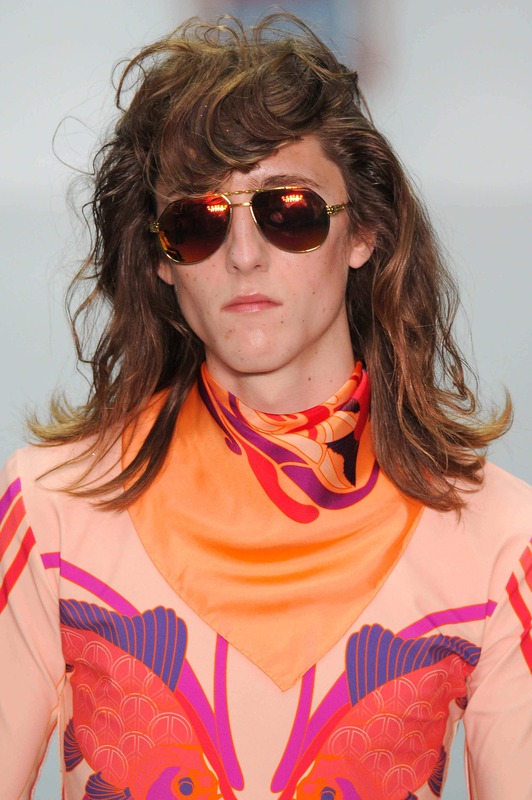 No worries, man: You can easily recreate this far-out look with some mousse (try out TRESemmé Climate Protection Mousse) and some fake bangs done by just pinning some long-ish strands to the side (Note: Guys with medium to long hair wear this the best.). 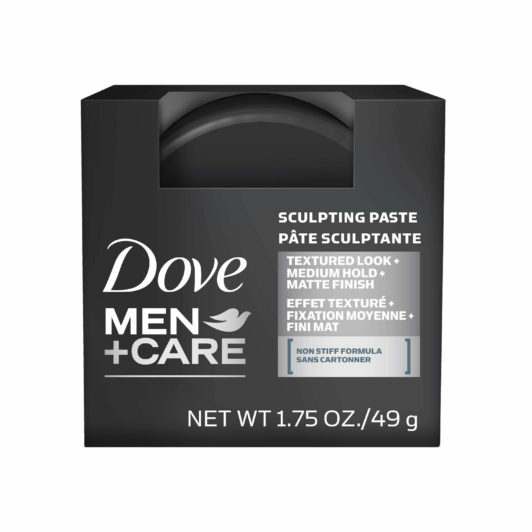 If your mullet is the shorter kind, so much the better: Simply muss it up with a restyleable texturizing wax—we like Dove Men+Care Sculpting Paste—and flick the ends out for an authentic backwater feel. If you’re going the glam-rock route, slap on some bellbottoms, neon-mirrored sunglasses and perhaps even some lightning bolt face paint and get ready to ham it up. Otherwise, go with an all-denim outfit, sling on your acoustic guitar and some round-eye specs and make like a soulful crooner who just wants to give peace a chance. Check out our roundup of the latest hair trends to try.